A house is incomplete without a refreshing pool in the summer. No matter how small your residence is, you can always follow these 9 clever steps to build yourself a modern pool that is fun and cooling. This can not only help you relax during hot months, but also make your house a hotspot for pool parties and barbeques. So check out what the pool and spa professionals at Hesselbach GMBH have to say about building a pool. If you are trained to use an excavator, you can dig the ground effectively. 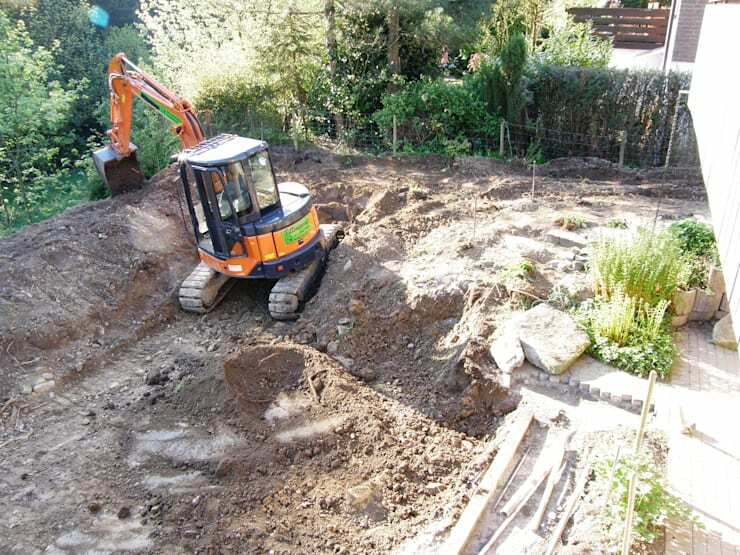 But if not, simply hire a professional and get the digging done in one or two days. A special machine has to be used to compact the soil that you dug first. 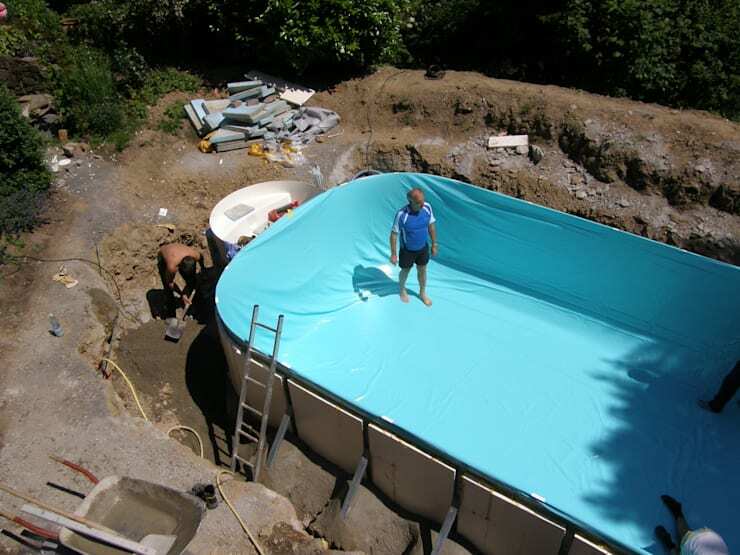 This can take a day or two as well and should be taken into account when you are building a pool. 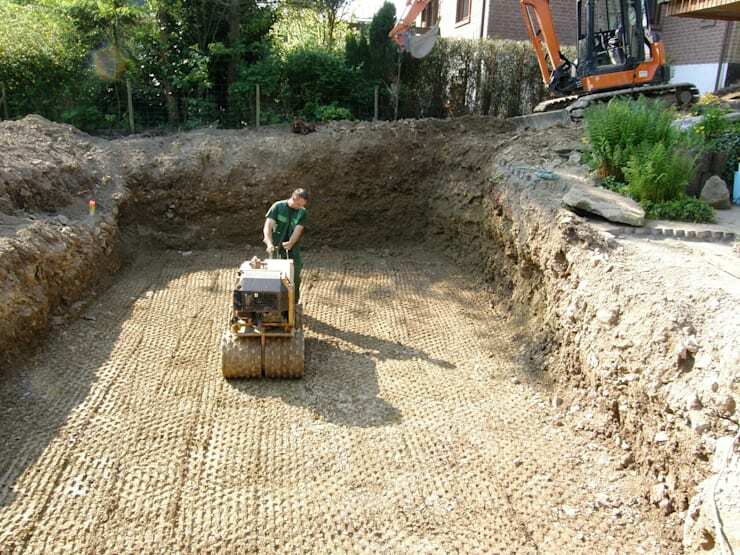 After compacting and filling with cement, prefabricated boards must be placed on the level ground of the pool. 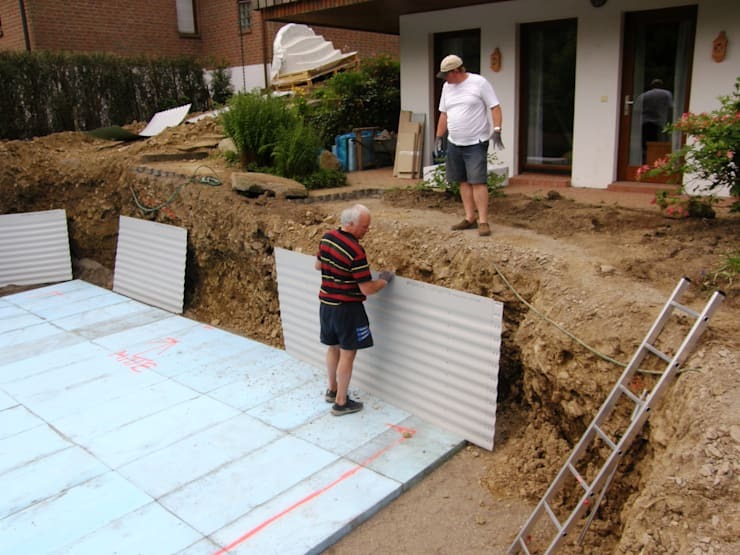 Specially insulated plates must line the walls so that the pool water doesn’t flow into the surrounding terrain. This is very precise phase of construction. 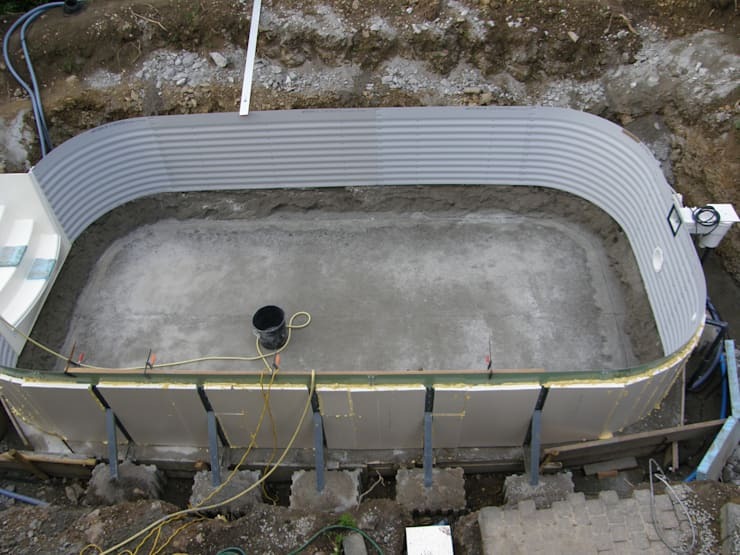 Once the pool walls are lined with insulated plates and the ground filled with cement to form the pool’s base, you need to wait till the cement dries up completely. When the cement becomes dry, you will need to apply a special pool coating on the floor and the walls to prevent water leakage. 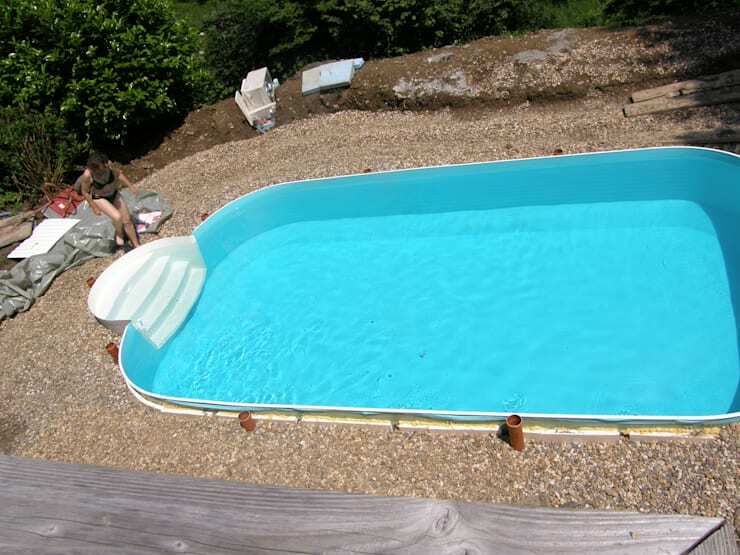 Once the leak-proof coating is in place, you need to fill the pool with water to check if any water is leaking. This will also help you to gauge the structural stability of the pool. If you see that the pool is working fine, start preparing the deck around it. 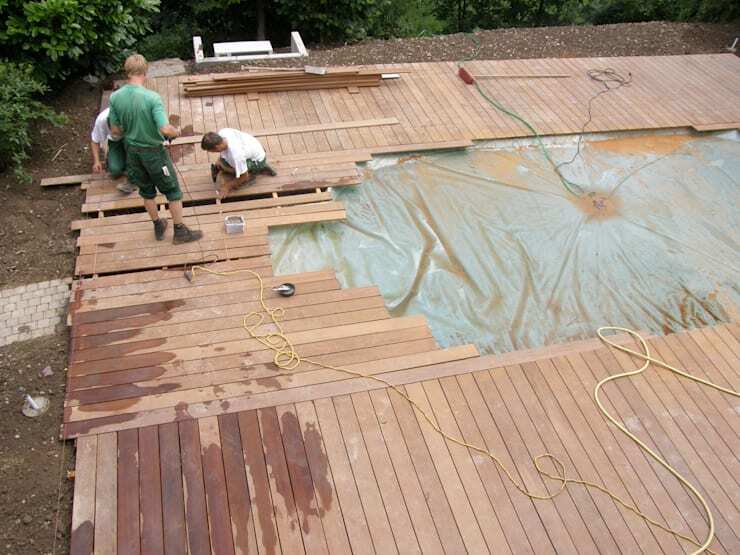 Use treated wood to line the deck so that they are resistant to mould, weather, and moisture. It will make for a warm look as well. 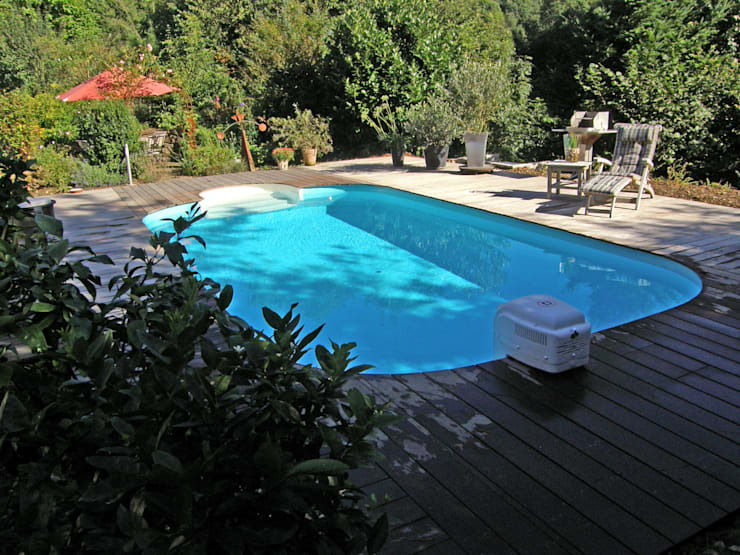 Finally, you will have a stunning blue pool surrounded by a neat wooden deck. Add potted greens and durable rattan furniture for a refreshing and relaxed feel. You can also spice up the space with lamps and sculptures. Installing a hydraulic system to clean the pool constantly is important at last. This is because you won’t have to spend money on special cleaning services and the pool will always be ready for swimming and water games.